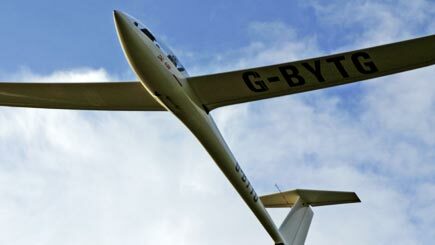 Take on the role of pilot with a unique Fixed-Wing Microlight flying experience in Bath. 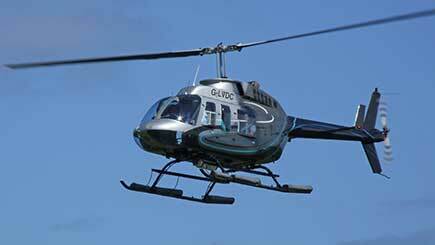 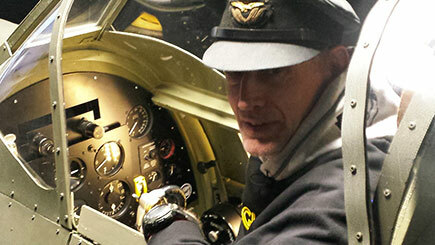 Get off to a flying start with a thorough safety briefing from an experienced pilot, before hopping into the driving seat of a Cyclone AX2000 for a thirty minute flight. 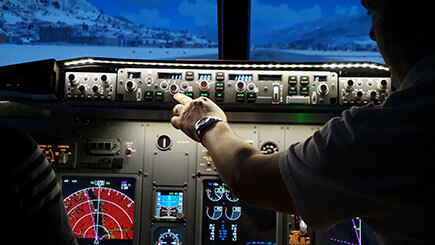 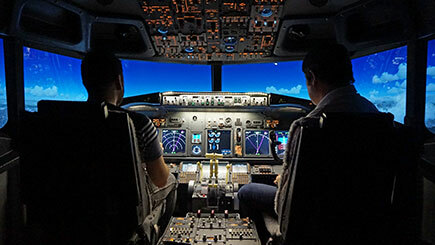 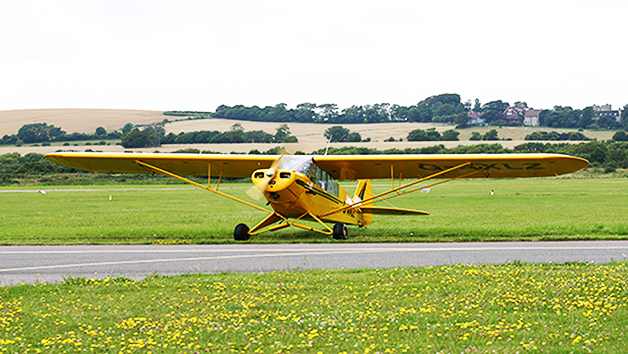 Take advantage of one-to-one guidance from a qualified instructor, following instructions on how to fly and control the plane, while admiring the stunning aerial views. 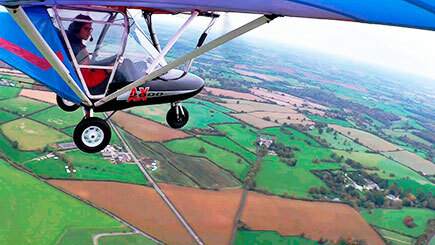 Designed to hold up to two people, the microlight gets its name from its small size and low take-off-weight limit (450kg). 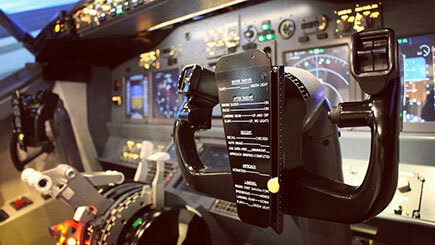 Resembling a conventional plane, the fixed-wing models feature conventional stick and rudder controls, unlike their flex-wing counterparts.